With dove tailed drawers and soft close hardware our furniture is built to last. On your cabinets doors, you can even choose from options like glass or corrugated tin. 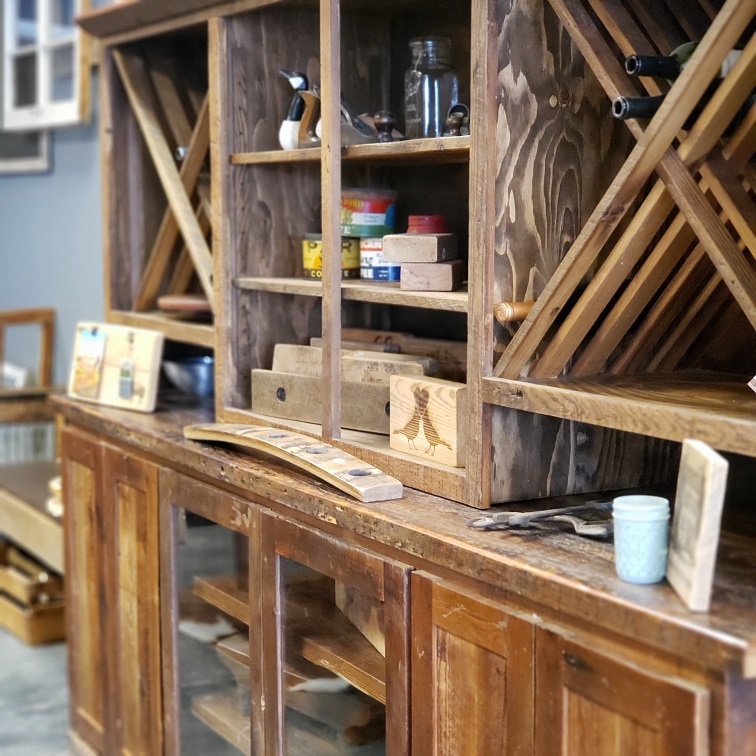 As a custom builder, you can tell us what you’re looking for, and we can work with you to make the buffet of your dreams.